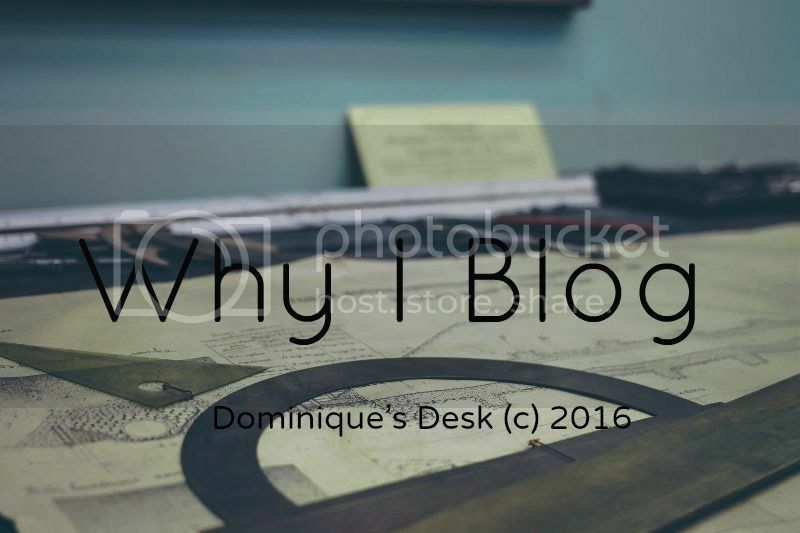 It has been nearly 10 yrs since Dominique’s Desk came into existence. You just have to flip through the blog to see how it has evolved since the first posts in 2007. I’ve been documenting the milestones of the kids since I started this blog. The events and experiences that we have had are all chronologically written down with accompanying pictures in each post. Looking back on the thousands of posts within this blog I see that the kids have grown quite a bit. From helpless babies till active tweens. There has been a tremendous difference year after year as the kids grow up. It has been a really emotional ride for me when I view pictures of the kids when they were newborns. What started off as basically an online journal had evolved into an area where I share my thoughts on my passion – Education, photograph, health and wellness and parenting. By penning down my thoughts it has given me a better clarity about the direction that I want my to lead my life with the kids. It also shows me how much I have grown alongside with the kids spiritually and mentally. To me it is important to have on-going documenting of the lives of me and the kids so they have something to reflect on/ look through which will remind them of the childhood that the had. The memories which we created together as a family are etched in cyberspace for all to reflect on as and when needed. This year I have not been actively blogging as I wanted to as there has been many changes this 2016 which I had to deal with. Hopefully in 2017 I will be able to dedicate more time to blogging and complete the series which are ongoing on the blog.